Coffee in Laos – travelographie. I really, really love coffee. And these days, there’s a lot to love about it. It seems like every overworked person I know is always saying they need to drink less coffee, but the science on that is in, and moderate coffee drinking (up to 4-6 cups a day!) is actually good for you. It’s packed with antioxidants and other phytochemicals that appear to prevent everything from diabetes to liver disease and the blues. Plus, growing global support of fair-trade practices and organic cultivation make for guilt-free consumption. Or at least this is what I tell myself to justify my coffee addiction. Coffee has also gotten so much better in recent years. If the first wave of coffee was Folger’s and the second was Starbuck’s, this third wave is all about making coffee an artisanal experience to be savored, even revered, akin to good wine, cheese, and other foods that make life worth living. But as too often is the case when you’re traveling in the developing world, so much of the coffee you’re served is…Nescafe. 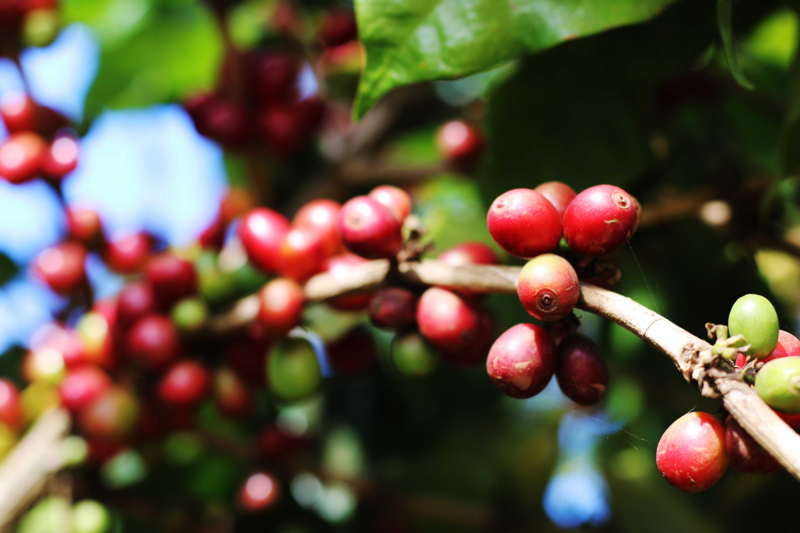 This is a true irony of traveling in places like Laos, Thailand, and Panama, where some of the best coffee beans in the world are grown: the more esteemed the national coffee crop, the greater the prevalence of Nescafe seems to be. There’s a simple economic explanation for this: the best beans of the cash crop are exported abroad, and the reject beans are sold to Nestle, who processes it and sells it back to the rest of the world as cheap instant coffee. That terrible, bitter brew is really only acceptable in a pinch. So, short of packing rations for war or a voyage into space, I’d almost rather go without. Many hotels and restaurants in Laos do serve Nescafe, but there are also plenty of gourmet coffee alternatives. 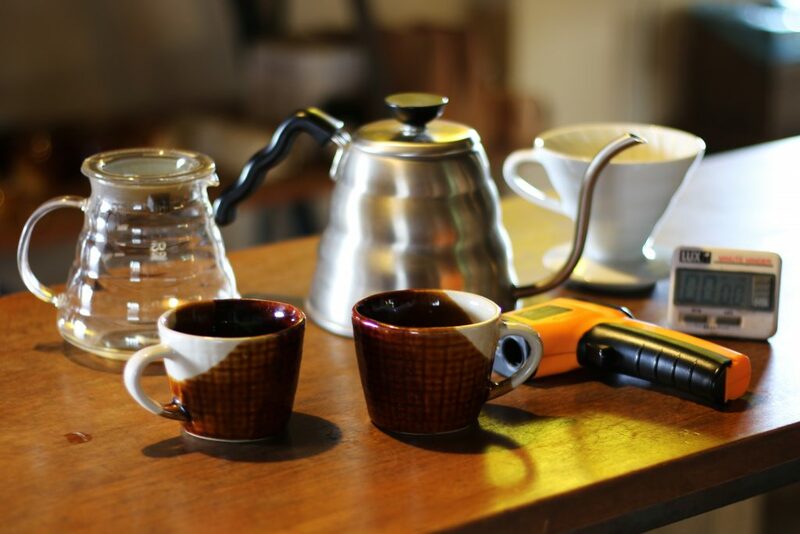 Luang Prabang, in particular, has two cafes that serve truly exceptional coffee. 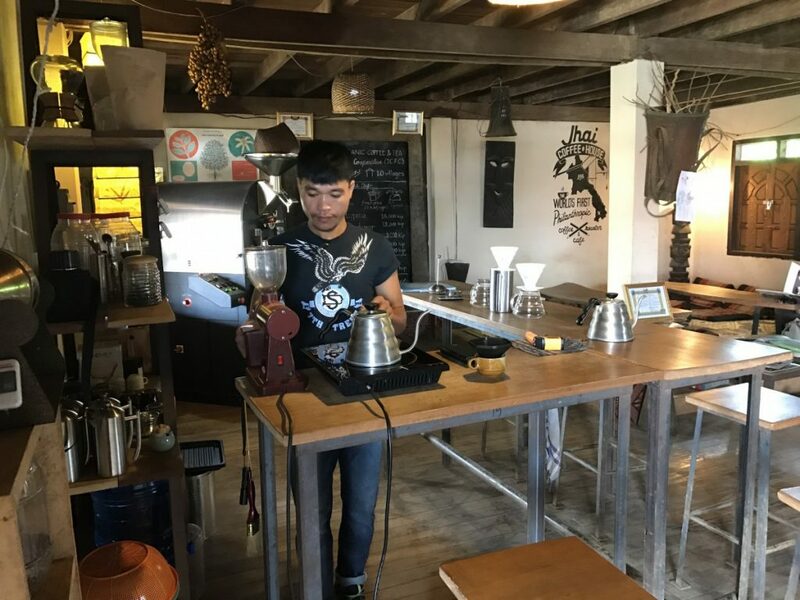 Overlooking the Mekong, social business Saffron cafe is the spot to get nerdy about your coffee, where you can order your brewing process (French press, cold drip, Aeropress, siphon and something called the Hario V60) to best highlight the particular acidity profile of the organic, shade-grown beans you’ve chosen. Another fashionable cafe called Indigo on the main street of Luang Prabang serves incredible coffee that tastes uncannily like chocolate. But the real heart of the Laotian coffee scene is in southern Laos, on the Bolaven Plateau, which was one of my favorite stops in Laos. In fact, 95% of the country’s crop comes from this region, and coffee accounts for Lao’s fifth largest export commodity. Unlike many parts of the coffee-producing world dominated by large (and ecologically disastrous) monoculture estates, most of the crop in Laos is cultivated by small farmers and collectives. Even big business in Laos is on a more laid back scale. The Bolaven Plateau rises over 1000 meters above the plains surrounding the sleepy regional capital of Pakse on the Mekong. With a cool year-round climate, its lush jungle vegetation and iron-rich volcanic soil make for the perfect shade-grown coffee. There’s a fantastic 1-3 day drive looping through the Bolavan Plateau that weaves through villages that I highly recommend, with plenty of stops for waterfalls, coffee, and tea along the way. The halfway point on the one-day Bolaven Plateau trip is Jhai Coffee, a coffee shop and social business in Paksong. 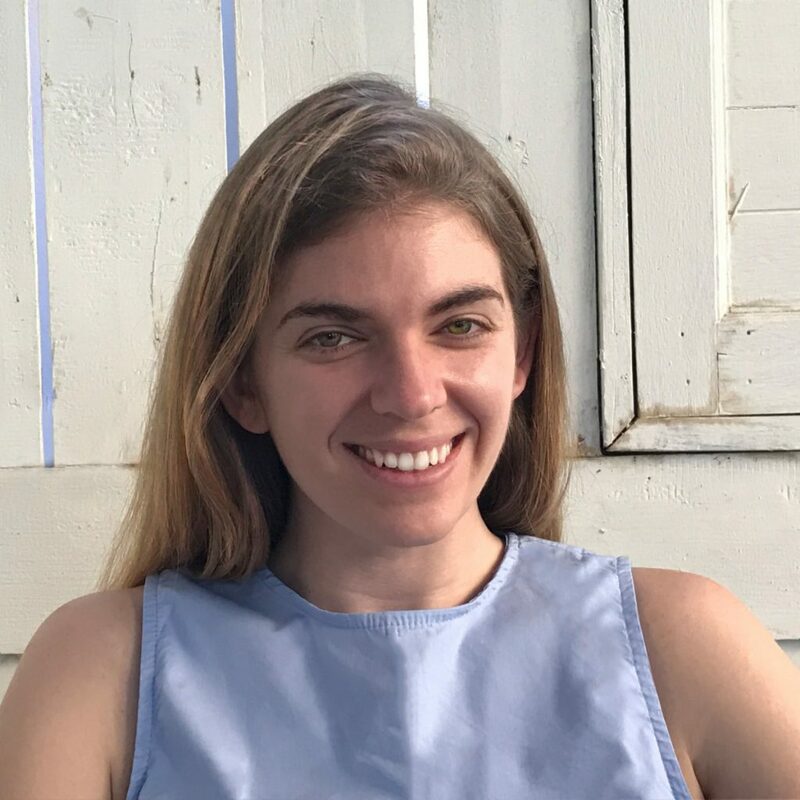 Founded by an ethically minded American entrepreneur, Jhai sources the beans in Paksong from local farmers and reinvests the profits into community infrastructure projects. They also made one of the best coffees I’ve had in my life, and we got the recipe from the barista and coffee expert, Jackie. When it comes to serious coffee drinking, the first thing I learned is that there is a big distinction between Robusta and Arabica beans. Robusta beans are stronger and often more bitter, though the roast and brewing method can do a lot to either improve or intensify the bitterness. Robusta also has a higher caffeine content, which gives it its more bitter bite. Arabica beans contain significantly more sugars and lipids than Robusta, imparting it with the acidic deliciousness that the best cups of coffee are made of. Robusta beans are heartier and easier to harvest than Arabica, and these factors contribute to the higher prices commanded by Arabica beans (about twice the price of Robusta!). A pour over, kettle, cups, thermometer, and timer. Method: First, wet the filter and warm up the coffee cups. The water for the pour over should be heated to 95 degrees C, just under boiling. Introduce the water to the coffee in two stages. In the first stage, called “wetting,” take 45 mL of water and pour it slowly over the grounds. Wait for 30 seconds before slowly pouring the remaining 255mL. This is called dissolution – after being primed by wetting, the solubles in the coffee grounds are now ready to be dissolved by another round of hot water. By 1:40 (total time elapsed), all the water should have drained through the pour over into the cup below. Let the coffee sit for another 40-50 seconds before transferring to warmed mugs. Laotians typically drink their coffee with lots of condensed milk and sugar, a mixture so thick it settles at the bottom of the cup. But brew more than speaks for itself when served just black. Enjoy! Hi there. I was just in Laos and I got a coffe filter from a farm made out of hay/straw. It looks like a paper filter but is natural. Did you see anyone use that there? Any recommendations to get best use out of it? Thanks so much! No sorry, I didn’t see anything like that there. Hope you had a nice time in Laos!